Guts. 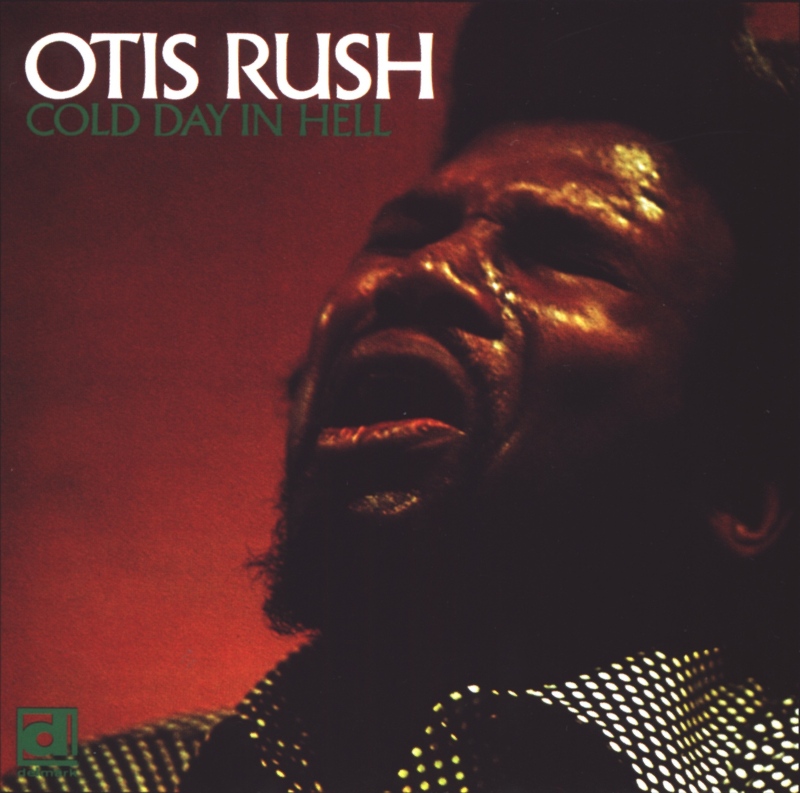 That’s what this record is all about: Otis Rush’s days in hell, and the tentative joys of returning above ground. 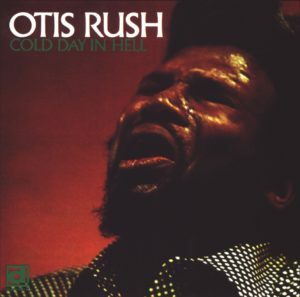 Everything about Otis Rush says guts: his squeezing, piercing guitar, his raw-boned, blood-tinged vocals, his lyrics, full of a profound sense of the trips men and women lay on each other – and most of all, his courage to open up from the inside and let all this out in his music.